The books and features contained on this site have been produced over many years by individuals and community groups living in the parish of North Mymms in south Hertfordshire. Valuable information about the parish, which has a history dating back to the Domesday Book, has been curated by members of the North Mymms History Project team in an attempt to prevent it being lost and forgotten. 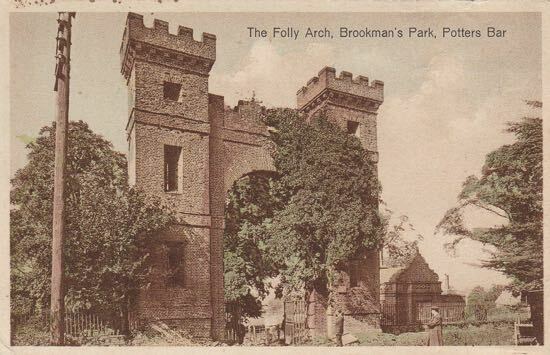 In 1997, we started uploading that material to the history section of the Brookmans Park Newsletter (now renamed the North Mymms Newsletter) after being given permission by the North Mymms Local History Society, and individual authors, to reproduce their material online for the benefit of all. All that material - about 40 books and features at the time - has now being transferred to this site, the North Mymms History Project, with better quality images. When we digitise the text from old books and articles we first scan them from the original publications, copy the text using OCR (optical character recognition), and then format them so that they can be read online. In all cases we have attempted to reproduce the items as they were when the print versions were published. This means that we have not corrected any typos (typographical errors), or altered or replaced words that were once in common use but which are no longer in use today. If you spot a word that doesn't look right, hover over it and you will see the word 'sic' with a link to this page. 'sic' means 'thus was it written'. Since January 2018, more than 100 new features have been uploaded to this site. The majority are totally new pieces, which have been researched and written by the North Mymms History Project team using archived material which had previously not been available online. Some are ideas that have been developed from our regular online brainstorming sessions. New ideas are always welcome. If you have a particular interest that you feel needs to be followed up, researched and written about, please let us know by using the contact form at the bottom right of any page. Mike Allen, from Welham Green, a photographer and curator of the Images Of North Mymms. Mike has preserved and digitised many pictures that might have otherwise been lost. Peter Miller, from Water End, is a local historian and keen archivist of documents, images, and anything to do with the history of North Mymms and the surrounding area. He and Mike work closely on the Images Of North Mymms project. Peter is also a keen curator of local information, contained in The Peter Miller Collection. Bernard Spatz, from Brookmans Park, helps check the authenticity of the material uploaded. Bernard has a keen eye for detail and is always on hand to check the content for errors. David Brewer, from Brookmans Park, (that's me), set up and runs the site, which includes uploading new content and making sure that what we have is updated when it needs to be. I do most of the writing, so any mistakes are down to me. Our aim is to ensure that what we preserve is factual, fair, respects copyright and ownership, and is of benefit to the community. 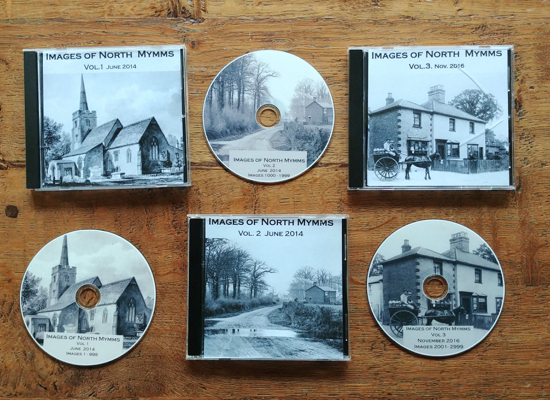 Since the folding of the North Mymms Local History Society there has been a lack of an organisation to take on the work of preserving North Mymms history; our aim is to try to fill the void in the online and mobile space. A large number of the photographs on the site are from the Images of North Mymms collection, which contains 4,000 images on four CDs. The collection is available to buy. For our copyright policy, please see our copyright page, and to understand how cookies are used on this site, our privacy page.